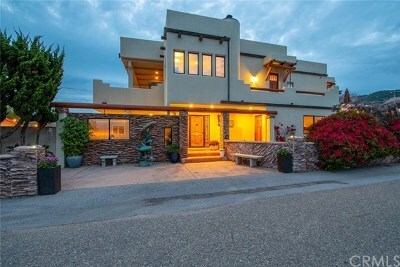 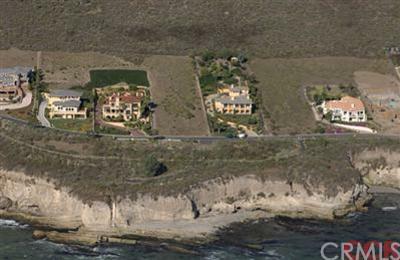 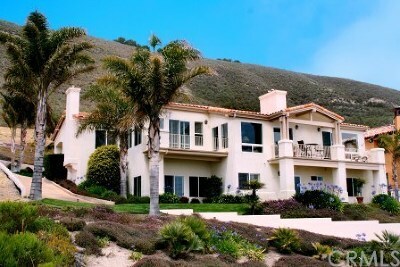 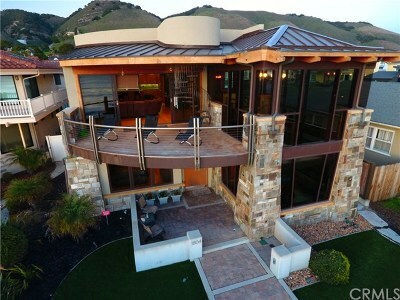 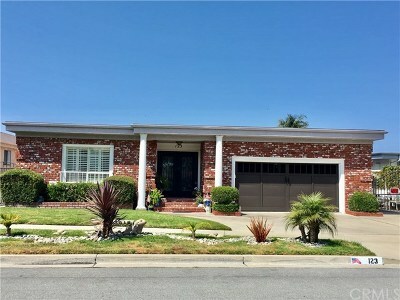 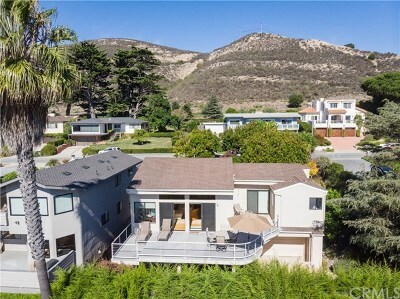 Find all types of Real Estate and Homes for sale in Pismo Beach. 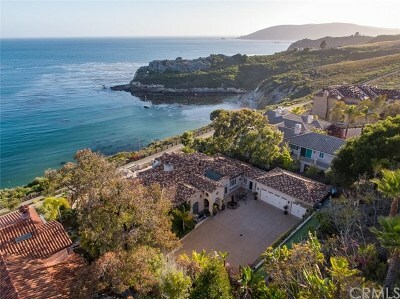 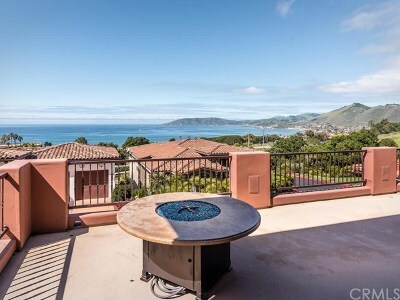 Use Pismo Beach Home Finder to search all real estate in this beautiful coastal community of Pismo Beach and Shell Beach, California. 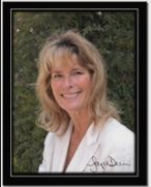 Contact Joyce, your #1 beach property expert and real estate agent, broker on the Central Coast.